The upcoming meeting between Armenian Prime Minister Nikol Pashinyan and Azerbaijani President Ilham Aliyev is not thought to set a positive agenda in terms of finalizing positions on Nagorno-Karabakh (Artsakh), according to Modest Kolerov, a first-class Russian state advisor. 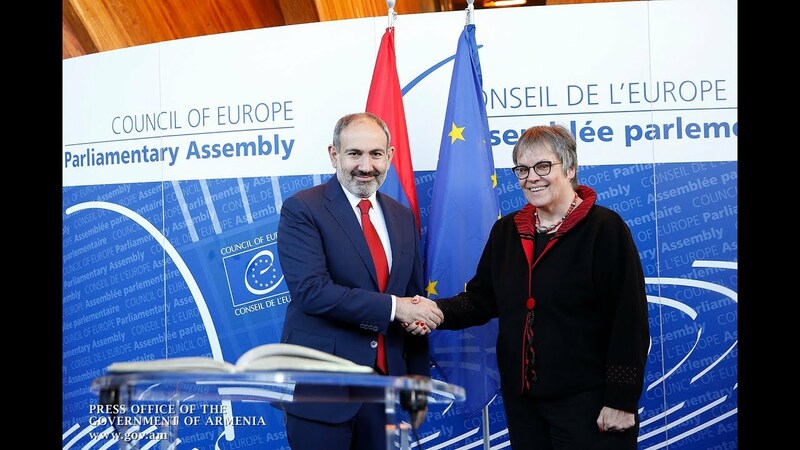 Commenting upon his expectations from the top-level summit, scheduled in Vienna, Austria on March 20, Kolerov said he doesn’t see any correspondence between the set of the proposed principles and elements, and the interests of Armenia. In his words, meetings pursuing such agendas ''do not absolutely contribute to the peaceful process of settling the Nagorno-Karabakh conflict''. ''Armenia should not agree to negotiations proposing such an agenda given especially the failure to achieve Artsakh's participation in the negotiation process,'' he said in an interview with the paper. According to Kolerov Armenia's focus on the Madrid Principles is likely to ever contribute to a peace-building atmosphere. Uve Hulbach, a German political analyst, said Armenia's call for clarifying the Madrid Principles was just an excuse ''justifying the reasons for not turning down the meeting''. As for the outcome, he said that he uncertain about big changes, warning at the same of the possible renewal of the war.